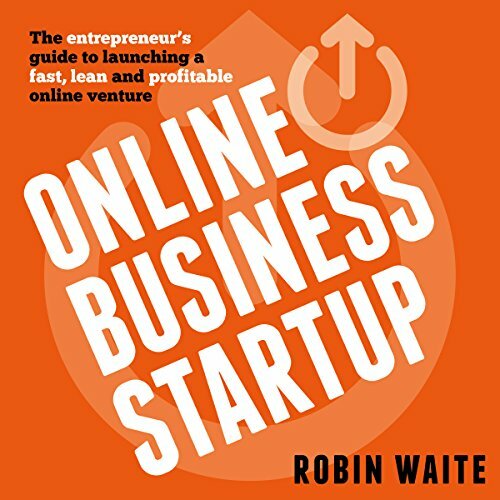 Showing results by author "Robin Waite"
Online Business Startup isn't just a how-to guide in online marketing or SEO.... It contains everything an experienced entrepreneur wished he had known when he started in business. We are flooded with so much information in the digital world that it distracts us from the fundamentals of starting up and running a lean business. 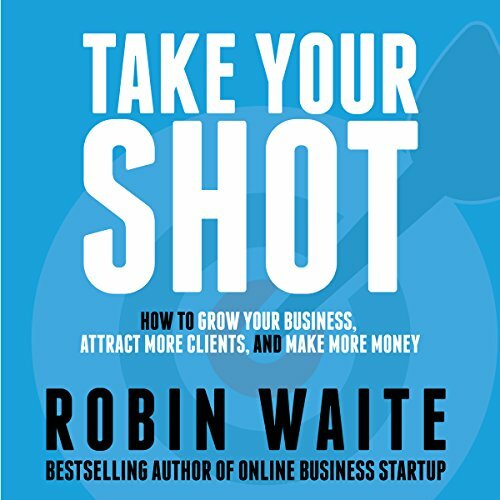 This book is ultimately an answer to the question "how can we quickly implement proven strategies for my online business and avoid all the noise?" Take Your Shot is the story about Russ Hibbert. Russ is a hard worker, dedicated to his wife and children, and building a career as a golf professional. But one day he wakes up and realizes his business is going nowhere. A chance meeting with business coach, David, leads to a dramatic change and an opportunity, for Russ, to design the business that he always wanted.